One of many naming projects I’ve worked on over the years, this time for Pepsi, who needed a masculine name for a one-liter bottle size to be sold to working-class stiffs through C-stores and gas stations. “Big Slam” may seem like a no-brainer, but it was a long process with lots of alternates, testing and bottle design comps. 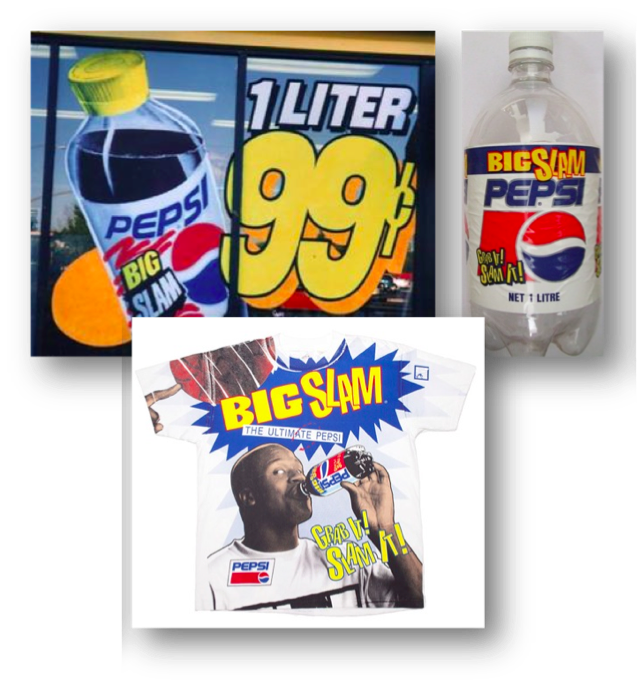 We launched the new offer with an in-store promotion and merchandising/TV campaign using Shaquille O’Neal that featured product and premium giveaways (like “Shaq-sized” tee shirts). You only think you know “big” until you’ve been on a set with Shaq..! 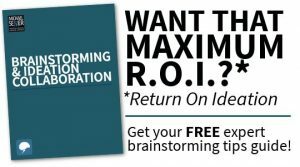 ← PEPSI STORE-AND-POUR PROMOTIONS & P.O.S.